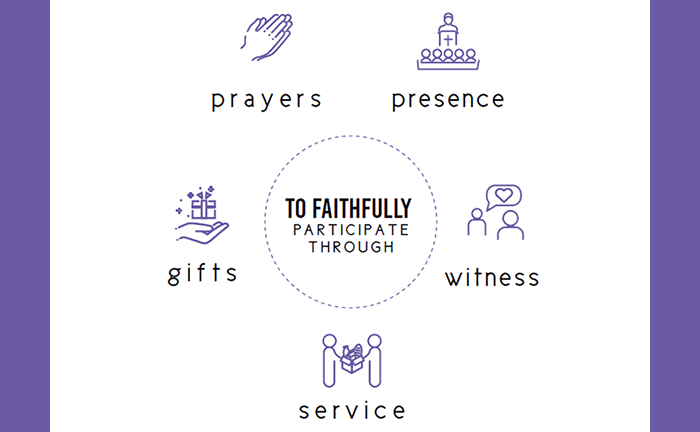 When we joined St. Paul’s UMC and Wesley Foundation, we made a promise, a covenant, to “faithfully participate in its ministries” by our prayers, our presence, our gifts, our service and our witness. And every time a new person joins SPUMCWF, we renew our membership vows. An important question to ask ourselves is, “How seriously do we take these promises?” How do we act on these promises within our vision of meeting, making, and moving? Our new pathway helps us to follow through on the vows which we have made.